Another cool cryptocurrency coin is coming our way. KICKICO, is a decentralized fundraising platform. This new crypto will change the way how crowdfunding works. It will change the way how new altcoins launch their coins. Compare to traditional Kickstarter, Gofundme and Patreon. KickICO is different because theres no 3rd party intermediaries in terms of crowdfunding money like: paypal, banks, creditcards, etc. KICKICO is using smart-contracts and decentralized so the crowdfunding is very secure and transparent. If you are planning to launch your own crypto currency, KICKICO is a good choice to faciliate your ICO's crowdfunding. As crypto trader, I feel more secure and comfortable to join an ICO handled by a decentralized crowdfunding service like KICKICO compare to an ICO hosted from the ICO site itself, where scam usually happened. Participating from a crowdfunding in KICKICO is fueled by KICKICO's own crypto currency called KC. If you are a regular ICO buyer, or planning to host crowdfunding someday. Getting a KC coin is very rewarding. KickICO is very affordable, for as low as 1 ETH you get 3000KC. Buy if you participated in the Pre ICO period you will get a 50% discount, for the price of 1 ETH = 6000KC. 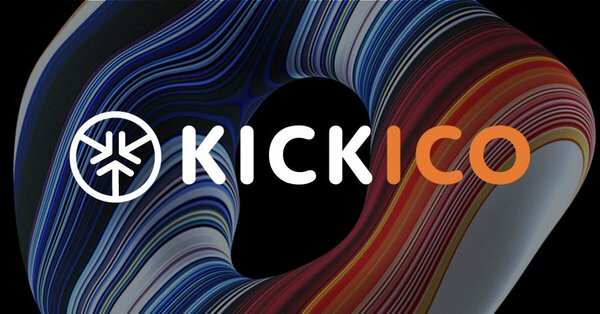 FYI, KICKICO has a very successful Pre-ICO Sale with over $1M raised. These are the good people behind this project. Yury Parsamov - Strategic partnership manager.